Are you really going on about that again? Let it go, dude. This convention has absolutely nothing to do with pedophilia advocacy. Last edited by AdonioGTS; 05-20-2017 at 12:08 PM. Probably love of adults of different sizes, hence SizeCon. What do YOU think it means? Methinks if someone is trying to link SizeCon to pedophilia has the problem, not SizeCon itself. Didn't you know? 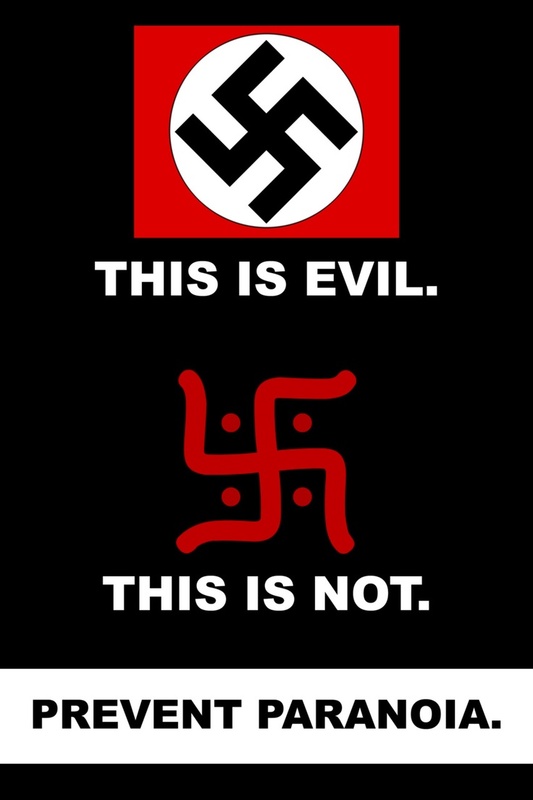 Buddhists are clearly Nazis! Anyways, anyone else going want to meet up? Got a special writing request? Maybe do some in-person creative consulting? I'm open, let me know! Thinking of getting cards printed up to hand out- any critiques on this?